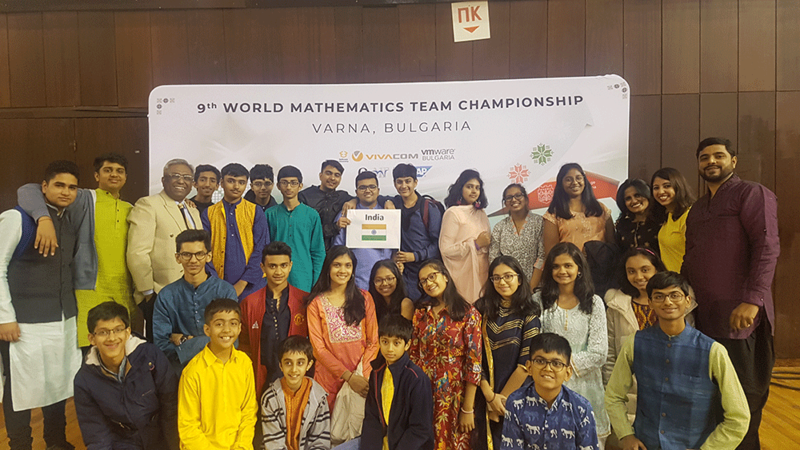 The World Mathematics Team Championship held from 21st November till 25th November, 2018 in Varna, Bulgaria is one of the most prestigious mathematics competition. 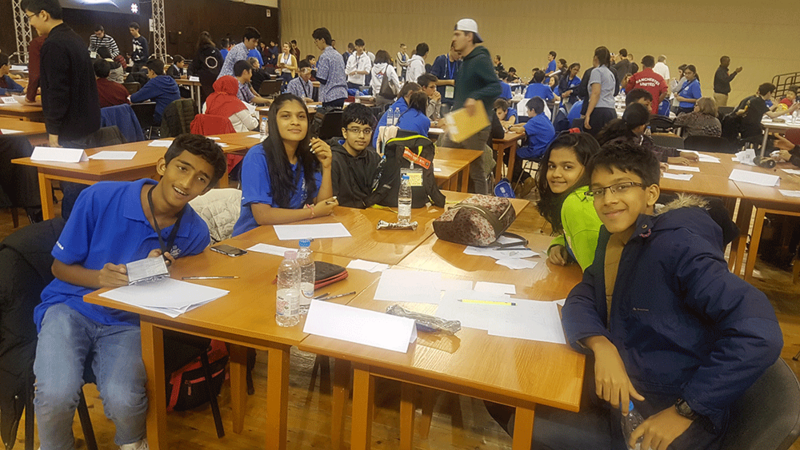 It is an international team oriented competition where students stay in a central location for five days. 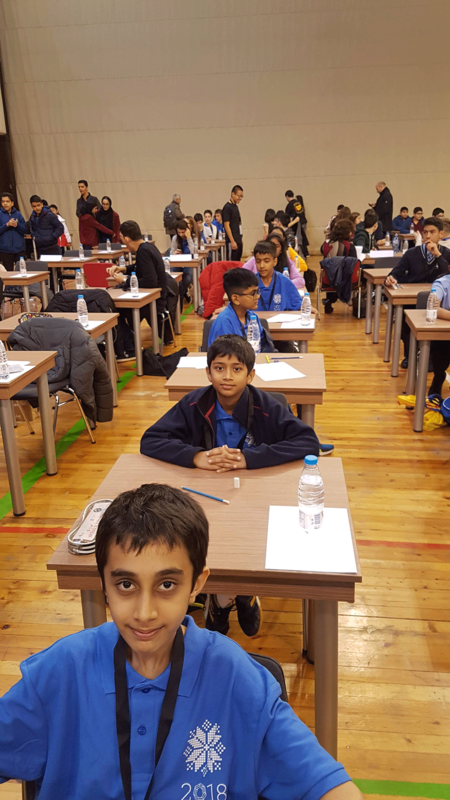 This year, over 16 countries and around 500 participants competed for the Championship. 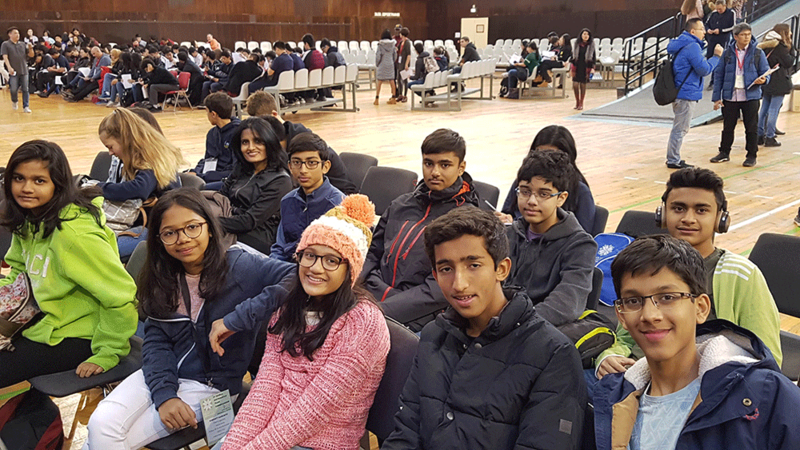 Aditya Birla World Academy was the only school which represented India. 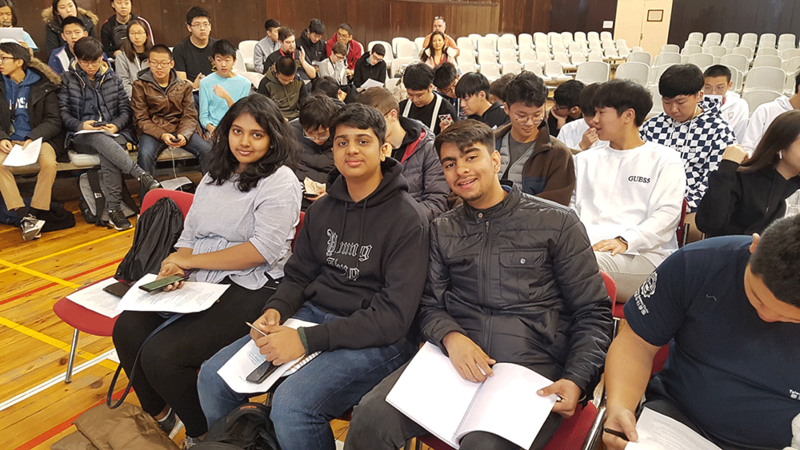 There were 26 students who participated in the 9th World Mathematics Team Championship. Mr. Quan Lam outlined the competition rules, format, and, content for WMTC. 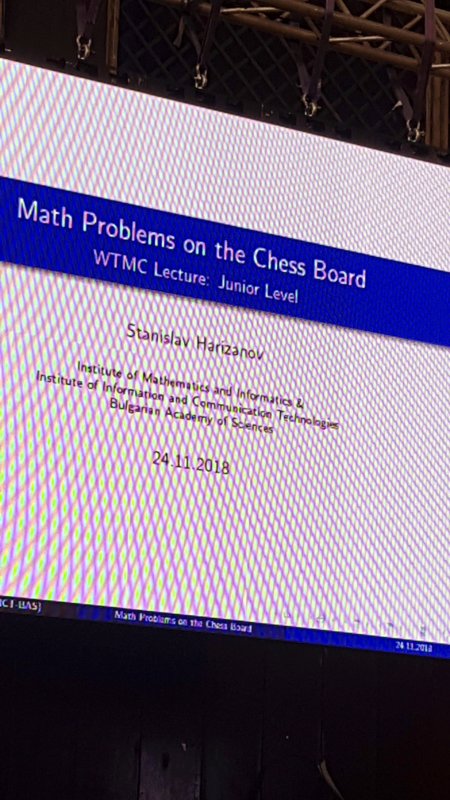 WMTC has three levels: Junior [mainly for Grades 6 and 7 students], Intermediate [for Grades 8 and 9 students], and Advanced [for high school students]. Each level consists of three rounds categorized as Individual, Team, and Relay. Students compete in teams of four, five or six. 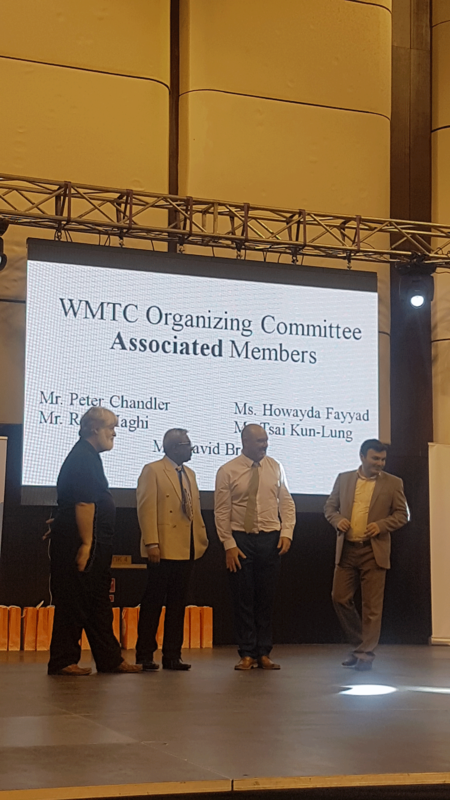 This year, Mr. Prodipta Hore was made a part of the Organising Committee of WMTC and was felicitated for the same. 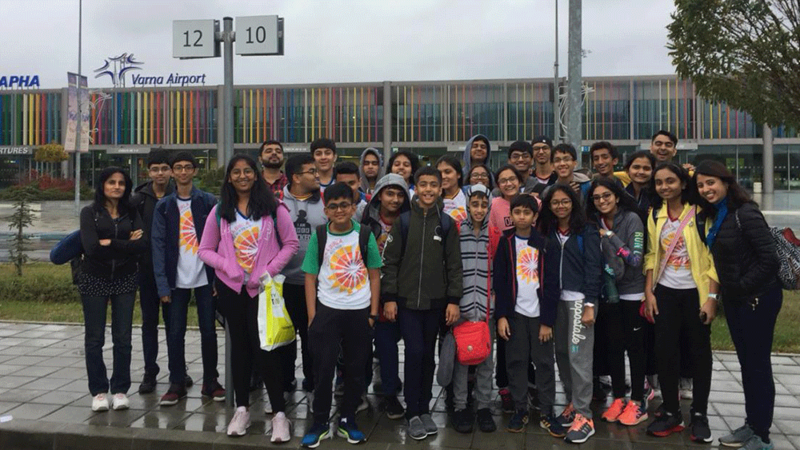 The itinerary consisted of participants competing with each other while sharing their experience and culture with other international teams. 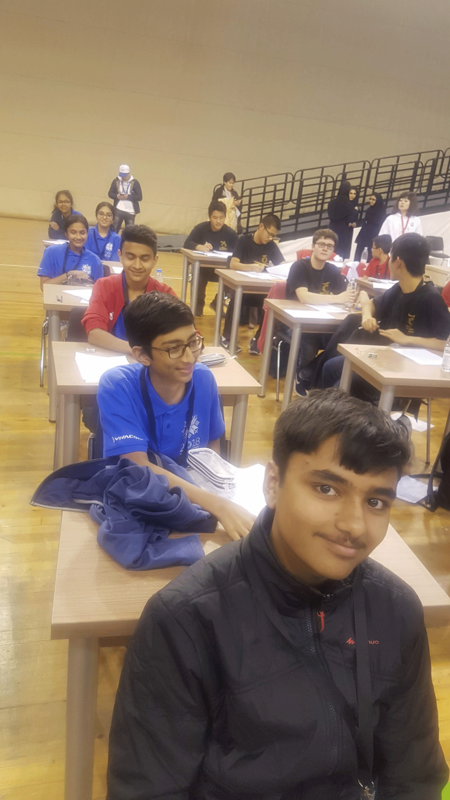 The India-Thailand International team comprising Sanskriti Agarwal, Mariyah Master and Aadhya Singhania along with a student from Thailand won under the "Top 30% team category" in the Advanced Level team round. This was the first time our school won in the team round and received a plaque for the same! This year at WMTC 2018, the Individual Awards were given under the Junior, Intermediate and Senior category as per the following segregation – Top 10% Gold Medals, next 20% Silver Medals, next 30% Bronze Medals, next 20% Merits Certificates, last 20% Participation Certificates. 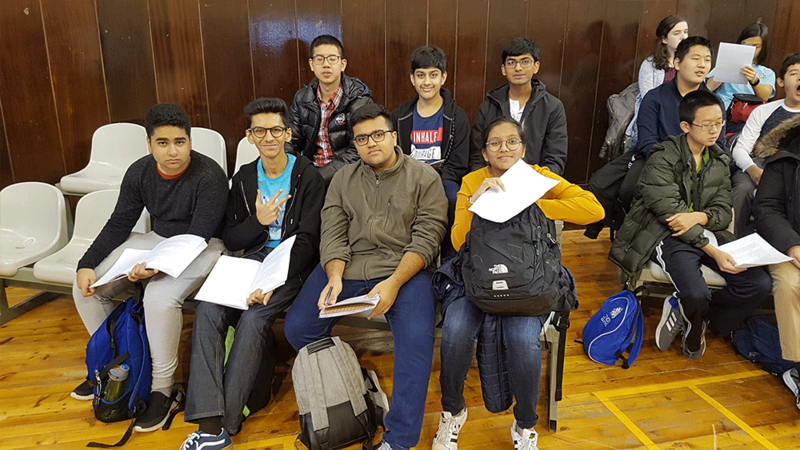 This is the first time that all participating students from ABWA received merit or upwards certificates/medals and not only participation certificates! We won a total of 26 prizes! 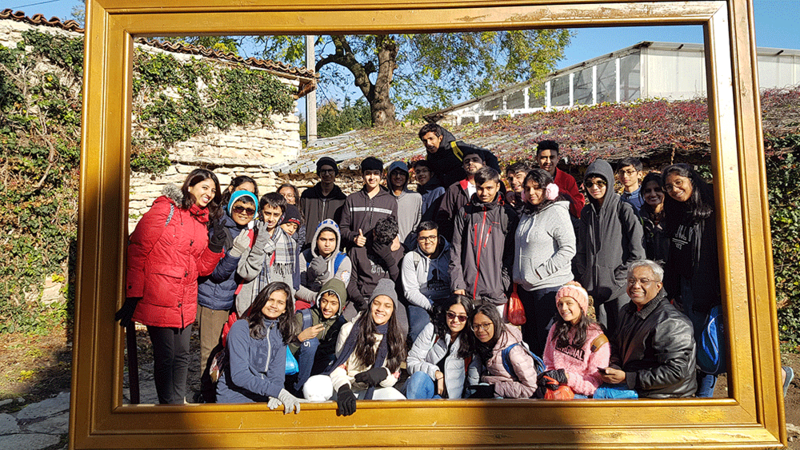 The cultural sites included in the trip were: The Stone Forest, the Balchik Palace, Varna City Centre, Black Sea beach, Botanical Gardens and the Cathedral- all a part of the itinerary organized by WMTC for our budding mathematicians. 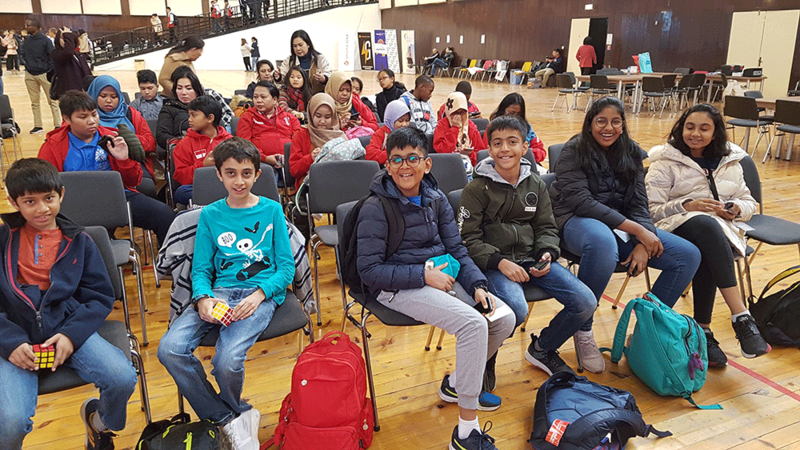 For the cultural exchange programme, our students performed on a medley of Bollywood songs which were applauded and cheered by one and all and also exchanged gifts with one another and made friends from across the globe. 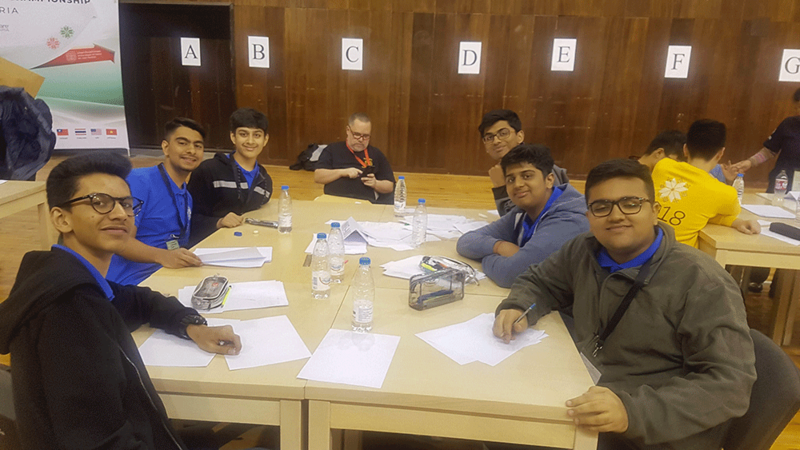 We returned to Mumbai on 26th November 2018 with a sense of accomplishment and pride having represented our school and country at the International level.